How to Configure the Brosix Live Chat/Web Guest? "How to" Enterprise Tutorials, Enterprise Features, Web client. Login in the web control panel at net.brosix.com Go to “Settings – Configuration” and choose your timezone: You can also choose if the chat history Archives observe the timezone. "How to" Enterprise Tutorials, Brosix Enterprise, Enterprise Features. 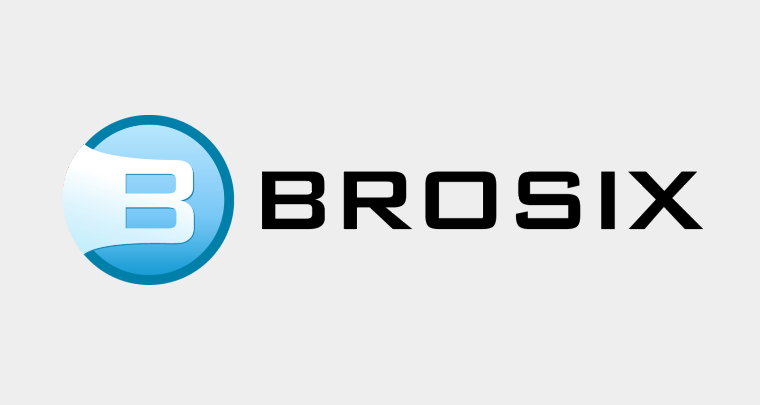 How to integrate the Brosix live chat/web guest into my webpage? "How to" Enterprise Tutorials, Brosix Enterprise, Enterprise Features, Web client.